To address ticket and ID forgery Hungarian mobile payment company Cellum has announced “Motion QR” solution that helps identify individuals for event ticketing, ID cards and personalized coupons. The idea behind a solution is to store biometric information within the phone, and on the animated QR code. The user data are included in a graphic code that changes every millisecond. As long as it is sent by a certified authority (such as ticket issuer, government office), the animated QR code can be used to prove an identity of the user by anyone with a standard QR Code scan and without NFC or any other additional technology. Secure QR Code technology allows to turn a mobile phone into a mobile wallet to eliminate the need to carry to credit cards and physical IDs according to Cellum’s Senior VP of Sales Jeff McAllister. All that information can be loaded on the mobile wallet, since the animated QR Code offers a breakthrough in the storage capacity. An authorized issuer can create and send QR Codes with user data (including biometric information) to the mobile devices and so that users can use them instead of physical credit cards or IDs. Cellum is hardly a startup, having been in existence since 2000 and has a number of Eastern European and Russian clients behind its belt, including MasterCard, IBM, T-Mobile and many others. Cellum has historically used QR codes for payments. 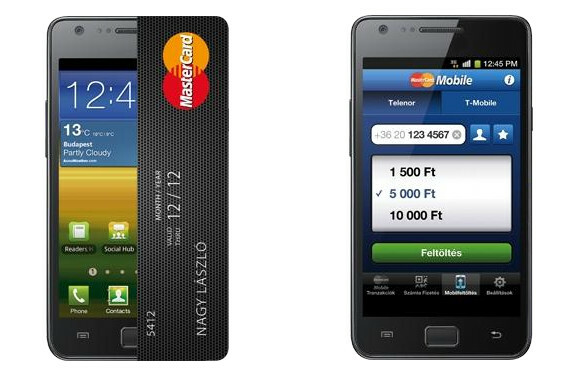 The company process over 1,5 million mobile transactions per month in Hungary alone through its payment gateway. Users pay their bills, parking and even lottery tickets. Its preferred business model is a revenue share with the banks that use its solution.